Slake Café partners with Water to Thrive to bring you the finest single origin Ethiopian coffees. Freshly roasted locally by Progress Coffee. Available in 1 pound bags at the register. 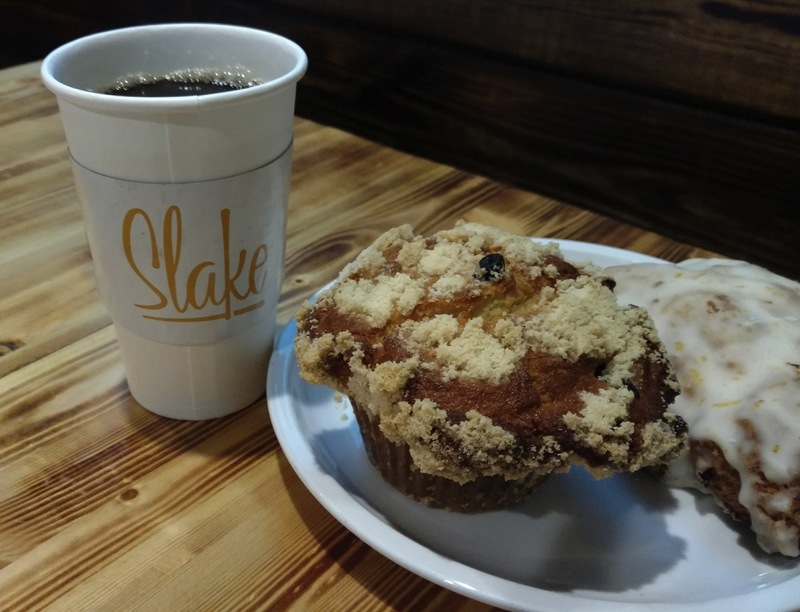 A portion of every coffee purchase goes to support Slake Café’s water project in Ethiopia. Bold, solid body with hints of smoke and faint strawberry/blueberry notes throughout. Floral aroma brightens the palate. Fruit forward body with strong berry and smooth finish. Slight earthiness with a medium citrus body and faint smoky finish.